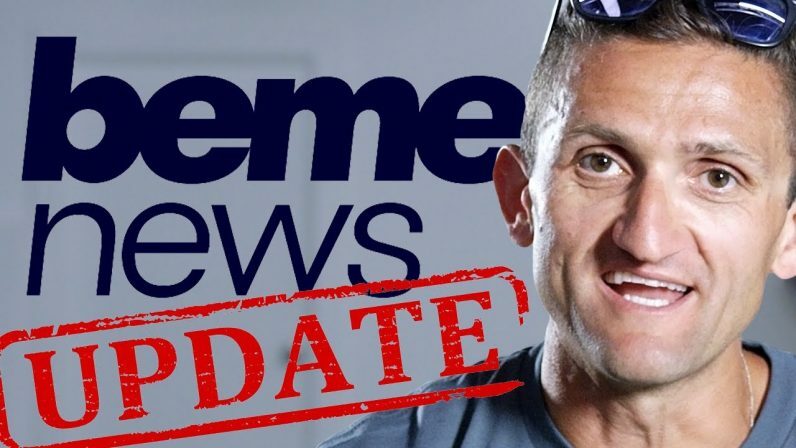 CNN has announced that it is closing Beme, the app it acquired from YouTube vlogger Casey Neistat in 2016 for a reported $25 million. In addition, Neistat has left the iconic news broadcaster for pastures new. Beme and CNN had a brief, but interesting marriage. The broadcaster acquired Beme in order to better cater to millennials. Although Beme was a niche app with a small following, it was intrinsically linked to Neistat, who is arguably one of the most popular YouTube personalities around. CNN believed that Neistat could be a figurehead that would allow it to attract a younger audience. By acquiring Beme, CNN didn’t just get access to Neistat’s cultural cachet, but also a team of creatives and developers that would allow it to build a youth-oriented news product. At the start of 2017, CNN shuttered the Beme app, and focused the team on another product. This ultimately became Beme News. These were slickly produced YouTube videos, each lasting less than ten minutes. They covered tech, politics, and lifestyle topics, with many fronted by Neistat himself. CNN only uploaded 40 of these, although they all have reasonable numbers. The videos each attracted between 80,000 and 300,000 views, and the channel had roughly 270,000 subscribers. But did that justify the purchase price, and the ongoing cost of production? Apparently not. CNN says it intends to find new positions for the 22 Beme employees, but some will unfortunately be left clutching pink slips. Sadly, CNN failed to make a success of its partnership with Neistat. Beme’s untimely end raises doubts whether legacy broadcasters really understand the nature of Internet celebrity, and the fickle nature of YouTube’s audience.